The P&F is a voluntary organization that meets on a regular basis and is involved in a wide variety of activities. 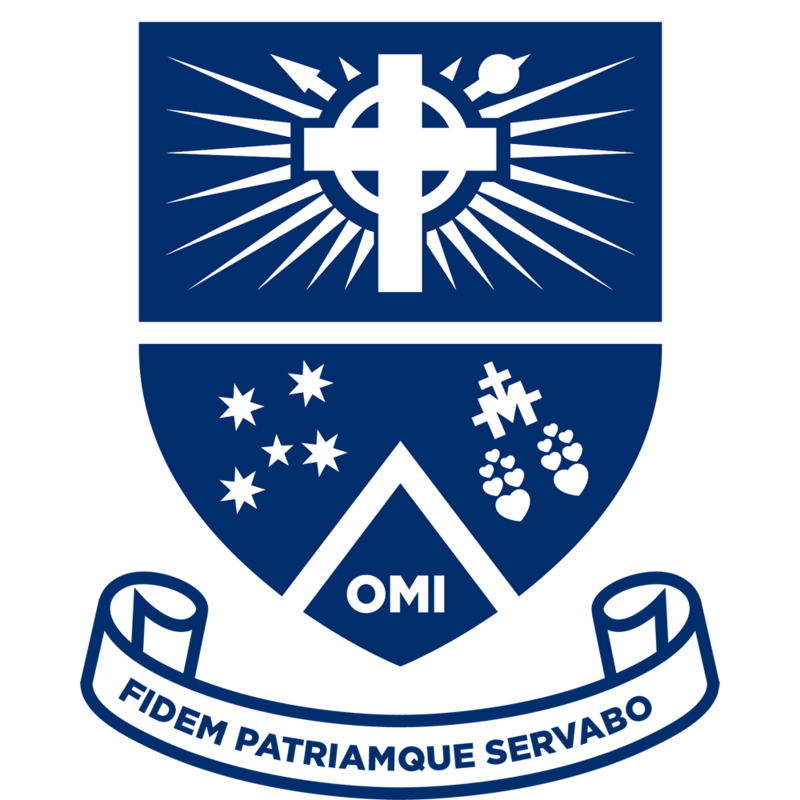 The P&F meetings are held on a regular basis on Tuesday evenings at 7.00pm in the College boardroom. The dates for meetings are published in the College newsletter and calendar. Please see below the meeting minutes and related documents. To gain access to the archives please click here.